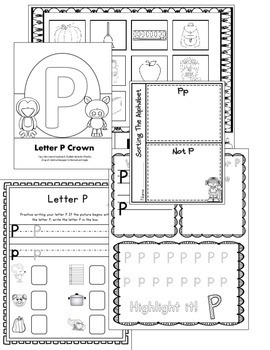 Alphabet Letter P! 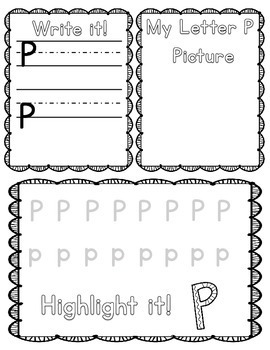 (13 Letter Recognition/Sound Activites) for the Letter P.
I created this letter P pack to use during my letter of the week. 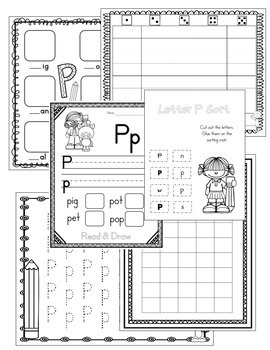 This pack has 13 letter P activities including games, handwriting, sound recognition, word building etc. 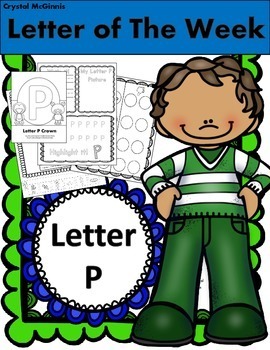 This pack would make a great addition to your letter of the week.